The Chuckit! 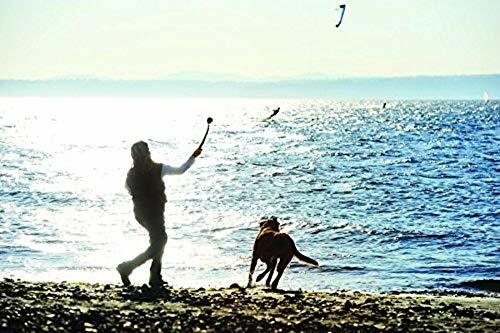 Classic Launcher 26M revamps the classic game of fetch by enhancing your throwing speed and distance with less effort. Dogs are challenged to run farther and faster for exercise in a fraction of the time. Measuring just over two feet in length, the Chuckit! ball launcher is portable enough to place in the backseat or the trunk. 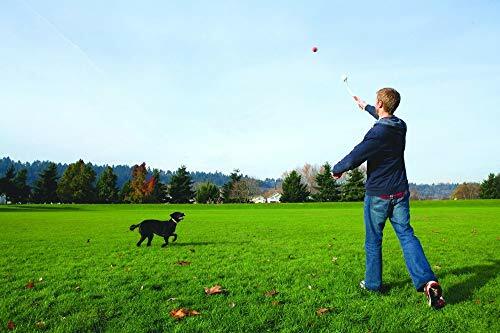 With fetching fun on-the-go, dogs can enjoy the Chuckit! ball thrower on sandy shores or grassy fields. 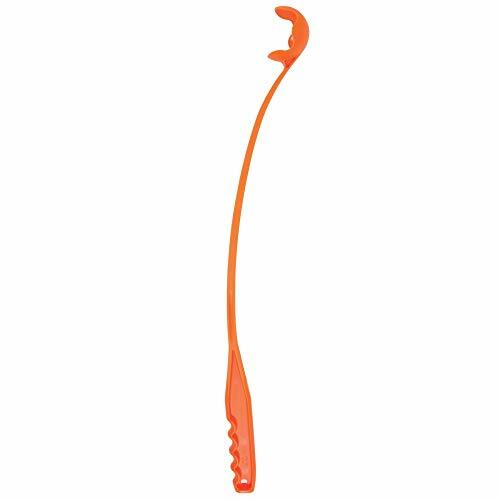 Designed to extend the reach of your arm, the plastic launcher allows for more comfortable pick-up by reducing the want to bend over. The Classic Launcher includes one Chuckit! Tennis Ball, a brightly colored rubber ball that bounces high and allows high-visibility for pets and pet parents. The Chuckit! 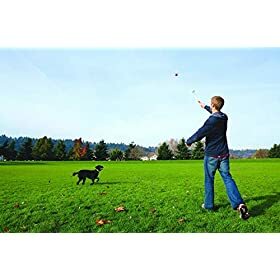 Classic tennis ball thrower for dogs is also compatible with standard tennis balls. The Chuckit! Launcher and buoyant Chuckit! Tennis Ball can be utilized as dog pool toys for long-distance games of fetch in the summer. 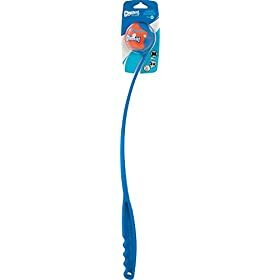 Chuckit!’s strong dog toys are designed for outdoor use; the launcher’s cupped end securely grasps muddy, slimy balls, helping your hands stay clean no matter how messy playtime gets. 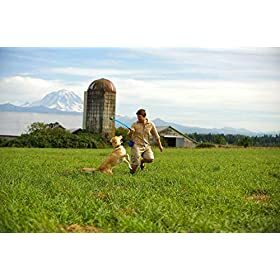 Say farewell to slobbery games of fetch. 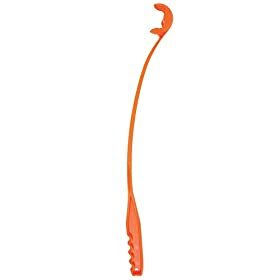 The brilliantly-simple design of Chuckit! means You’ll be able to never have to select up a sodden tennis ball again. Perfect for ball junkies of all breeds and sizes, this nifty little toy is like an extension of your arm. You’ll be able to throw longer and faster and keep hands slime-free, all without wearing out your pitching arm. 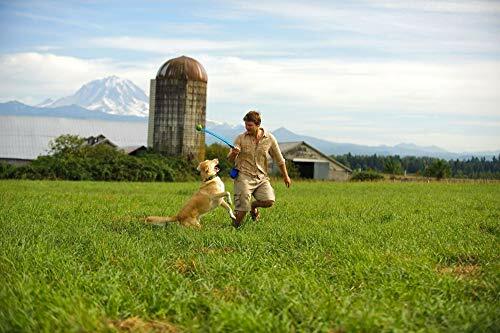 With practice, it’s conceivable to fling a ball as far as 140 feet, tiring out the most fetch-happy retriever in a shorter time frame. Chuckit! 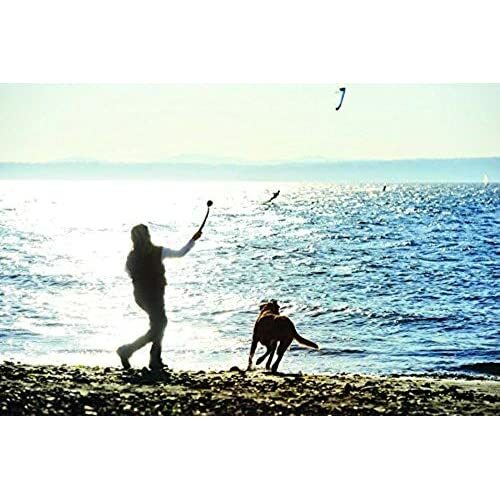 is also great for owners with mobility issues, since there is not any want to bend over and pick up balls. 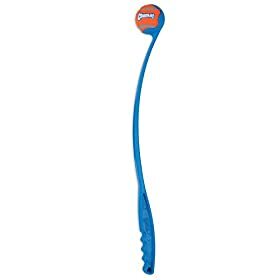 Simply place the claw over the ball and press down. The Chuckit! tool snaps around the ball and holds on.